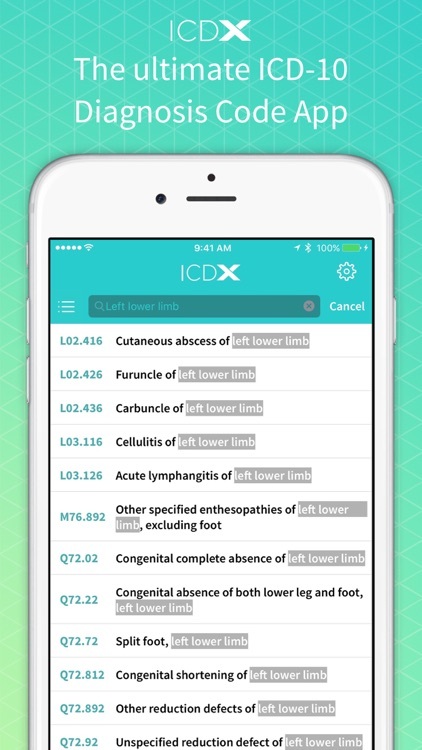 ICD 10 Diagnoses Codes - ICD X by Famjam, Inc.
Over 69,000 diagnosis codes in your pocket. 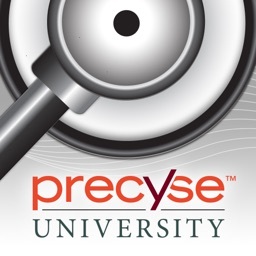 The complete medical coding assistant. 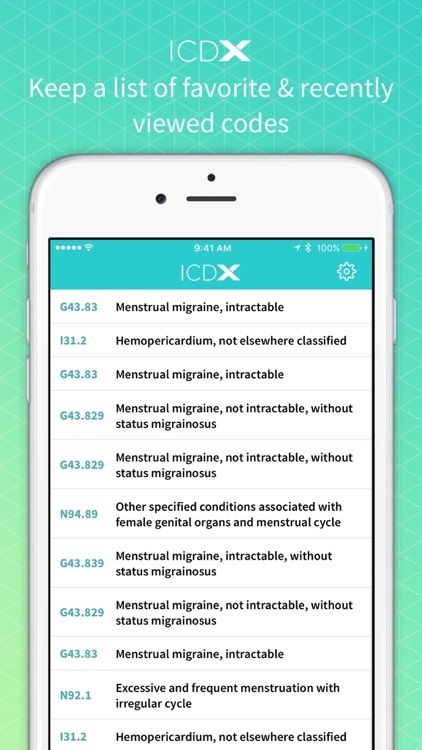 - Quickly search color-coded ICD-10 & ICD-9 diagnosis codes all in one app. - Easy search at your fingertips. 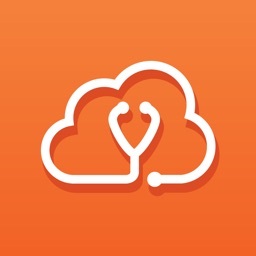 - Find the diagnoses you want by title, keyword or specific code. - No guessing or confusing screens. 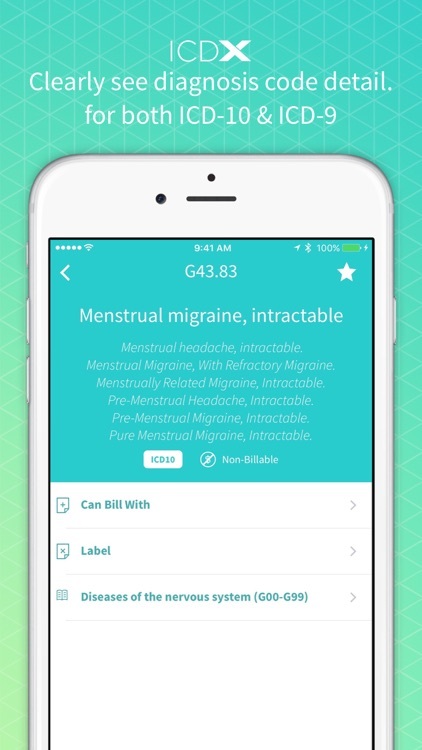 - A clean design instantly displays clean and organized matching terms. 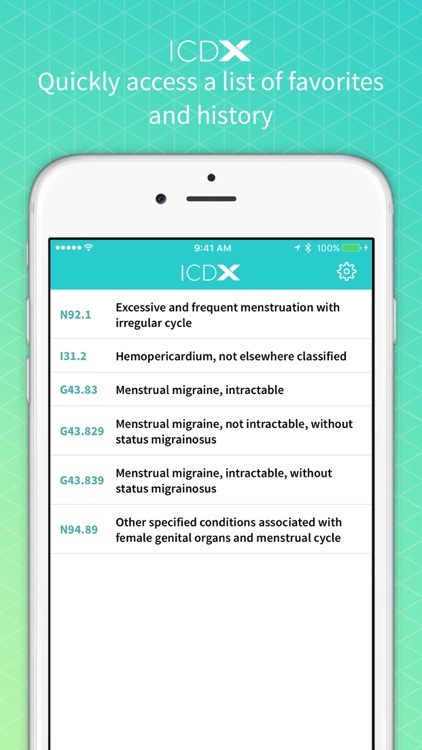 The ICD-10 app that remembers. 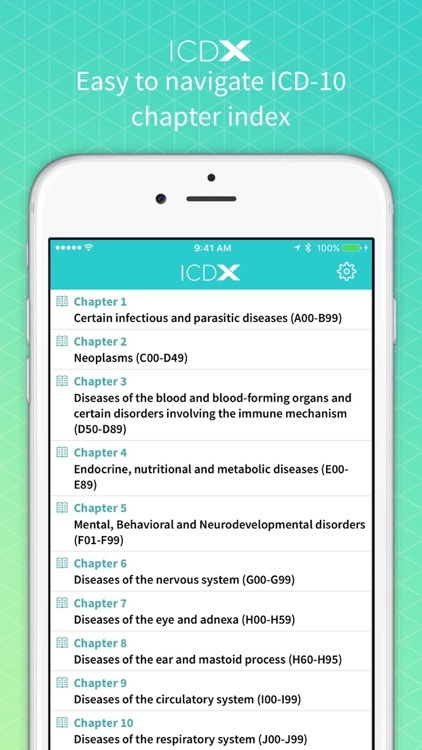 - ICD X is the app that goes with you - and brings everything you need. - Keep a list of your favorite codes. 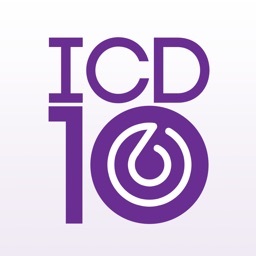 - Use ICD X to help manage the much larger quantity and specifity of ICD-10 codes. - Remember recently viewed codes. 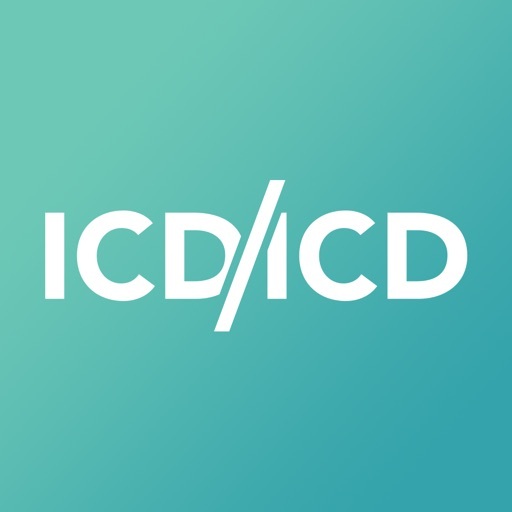 - ICD X automatically keeps track of your activity, so you can review your history whenever you want. 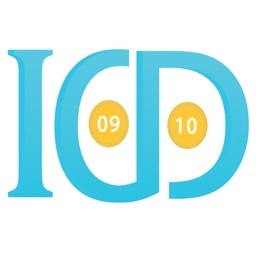 - The best designed ICD-10 and ICD-9 reference app available. Clearly see diagnosis code detail. - Large fonts and bold colors ensure reading code details is easy and simple. 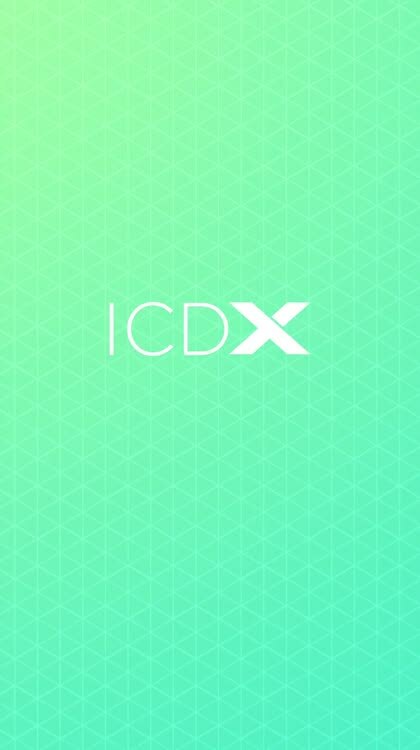 - ICD X is intentionally streamlined to provide the cleanest experience possible. 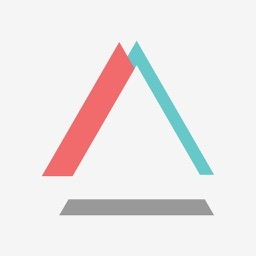 - No ads, no gimmicks – we believe in quality and simplicity.